In this, Lang's final silent epic, the legendary filmmaker spins a tale involving a wicked cartel of spies who co-opt an experimental mission to the moon in the hope of plundering the satellite's vast (and highly theoretical) stores of gold. When the crew, helmed by Willy Fritsch and Gerda Maurus, finally reach their impossible destination, they find themselves stranded in a lunar labyrinth without walls - where emotions run scattershot, and the new goal becomes survival. 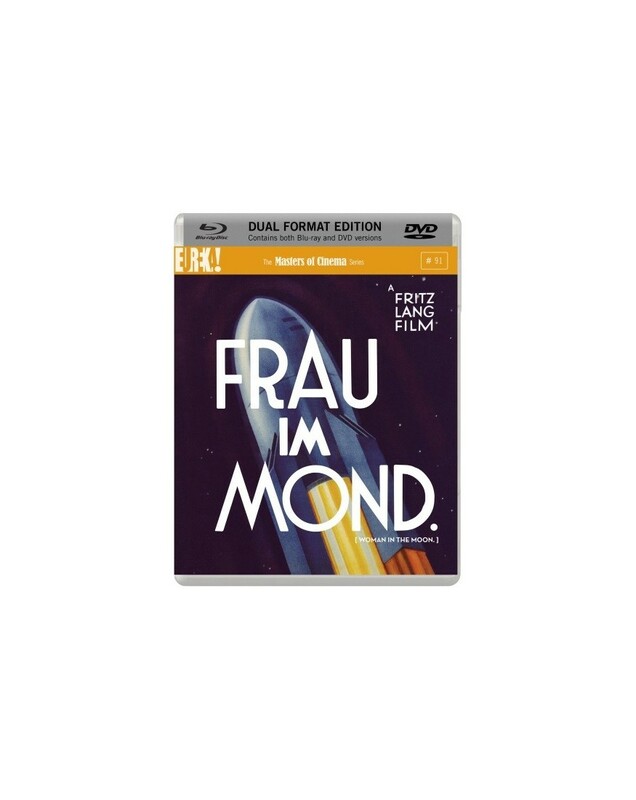 A modern Daedalus tale which uncannily foretold Germany's wartime push into rocket-science, Frau im Mond is as much a warning-sign against human hubris as it is a hopeful depiction of mankind's potential. This DVD presents the culmination of Fritz Lang's silent cinema, newly restored to its near-original length.